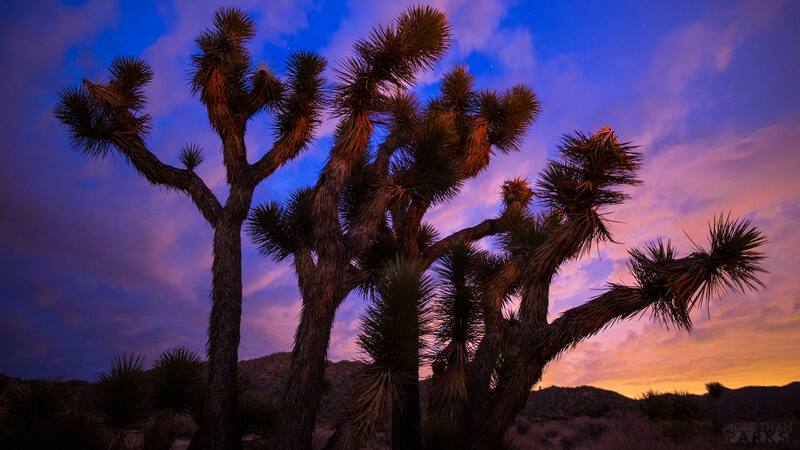 Joshua Tree National Park is one of the nation’s newest National Parks, being given the coveted protection in 1994. 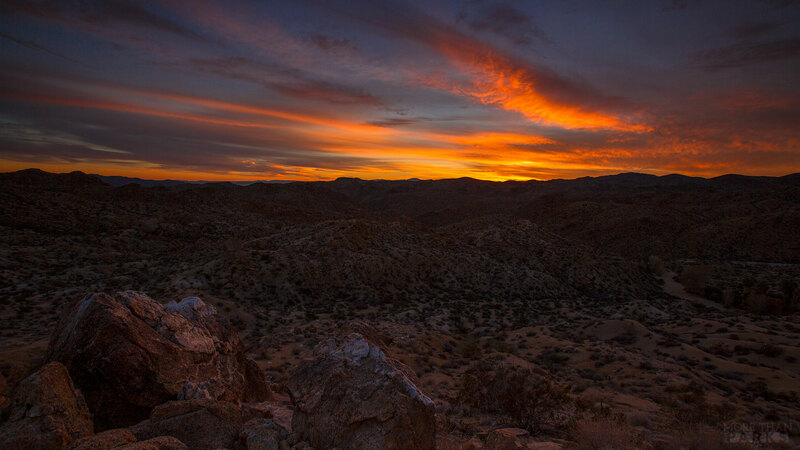 The park is where two deserts, the Mojave and Colorado, meet in Southern California. 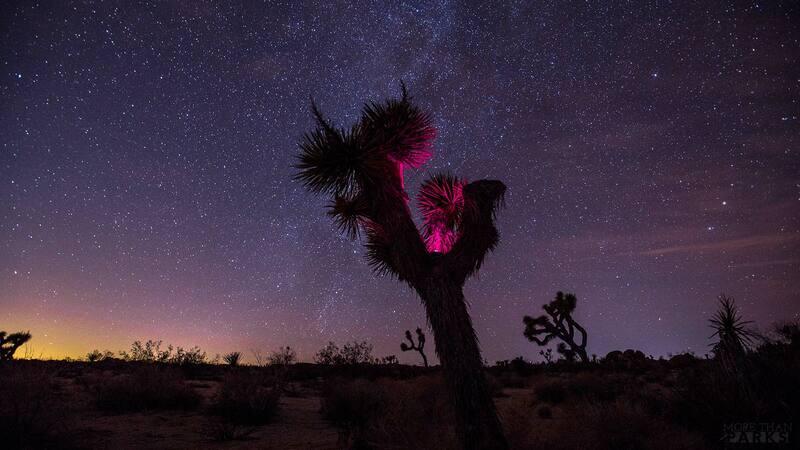 Named after the Joshua Tree, a twisted and spiky member of the Agave family, the park is home to thousands of this unique tree, giving photographers an ideal place to photograph the stars, due to the parks low light pollution. Jim and Will Pattiz, the filmmaking brothers behind ‘More Than Just Parks’ spent 15 days traversing over 200 miles to capture the park’s unique flora, wildlife, and vibrant sunrises and sunsets, as evident by the team’s location map. 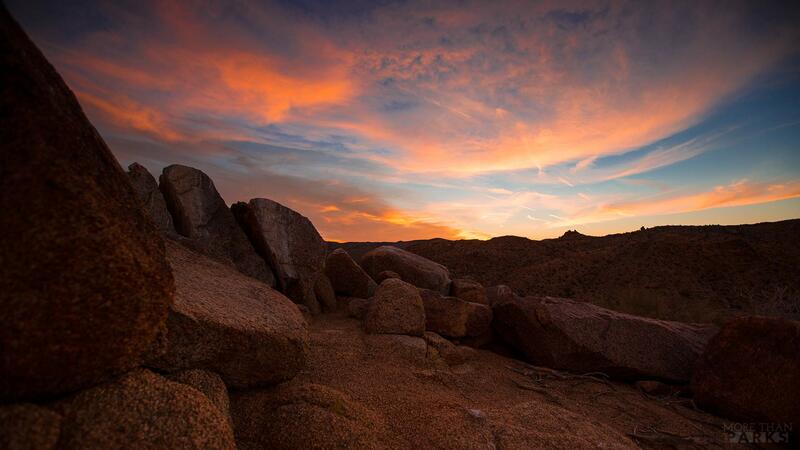 It’s hard to believe this rugged and beautiful location can exist just over two hours from the bustling metropolis of Los Angeles, but it indeed does. And being that the park only received 2.5 million visitors in 2016, it is also possible to find solitude, especially when gazing up at the looming Milky Way above. I asked Jim about the experience of making this film. 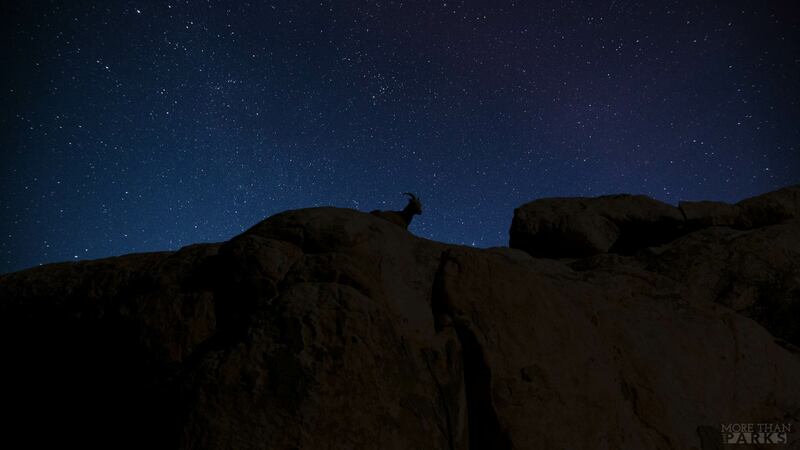 Those night skies are epic! 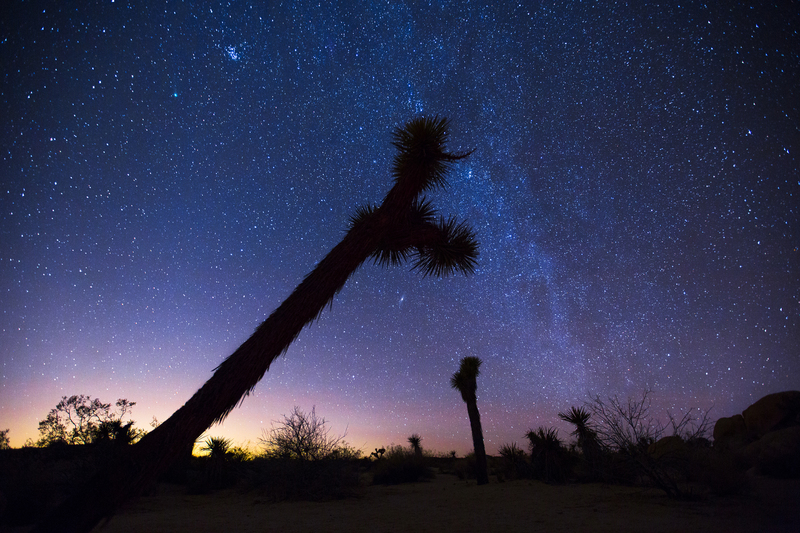 Is this one of your favorite parks to photograph the stars? 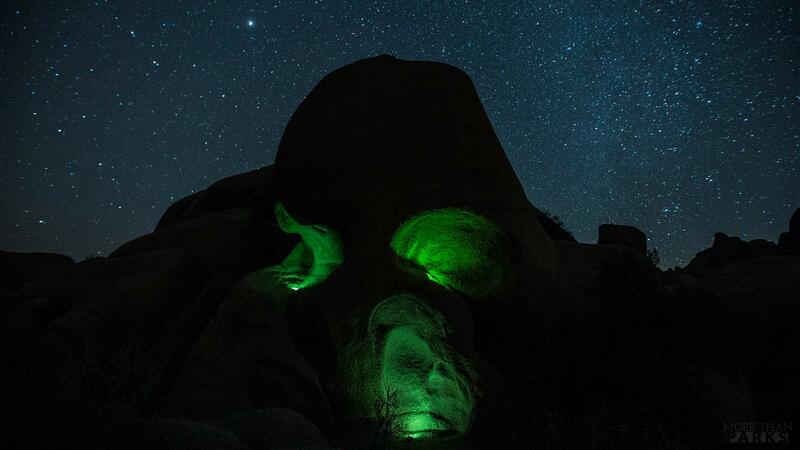 The night skies in Joshua Tree are really one-of-a-kind. There’s something about those trees that really brings out the best in the stars. It’s without a doubt one of the best places I’ve ever shot the stars. It’s a lot of fun finding really interesting looking Joshua Trees to pose for pictures and timelapses as the stars and galaxies twist and turn overhead. The wildlife you captured is truly unique. Were you surprised at the amount of species that you encountered, being that this can be a harsh desert environment? Absolutely! One of the things that struck me about the park was how easily the wildlife can be missed! Come to the park for a few hours or a day and all you might see is a raven or a scrub jay. But spend a few days there, (or a few weeks!) and the desert comes to life. 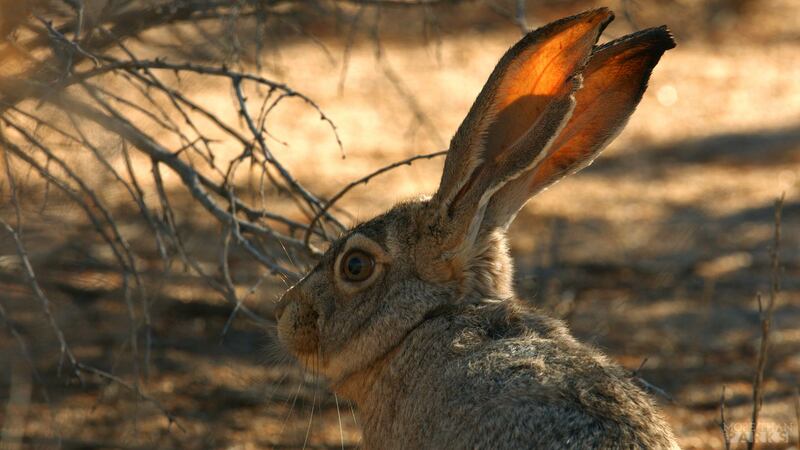 Coyotes, bighorn sheep, lizards, rabbits, tortoises, birds of prey, and so much more. 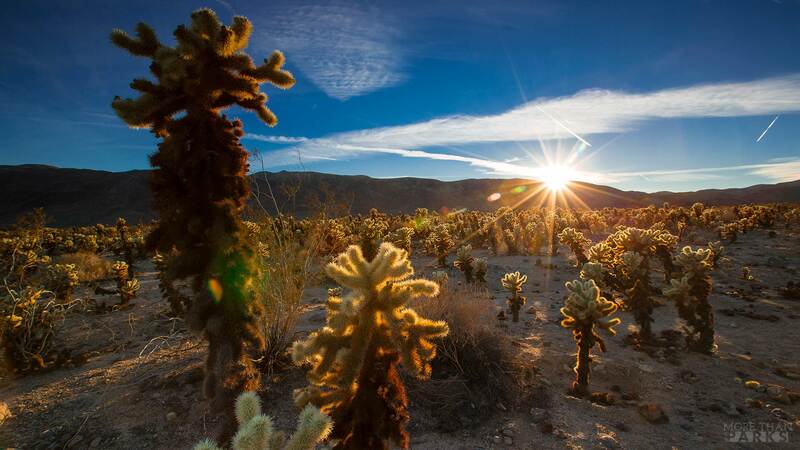 These animals are masters of their environment and have adapted so well to the harsh conditions in Joshua Tree that they can be easily missed on a typical visit. The colors of the sunrise and sunset always seem to be awash in vibrant purples and orange. Being the desert, you don’t expect to see much clouds, but is this not the case, based off of the amount of color you witnessed? In our roughly 3 weeks in the park we saw maybe 2 or 3 days with clouds, but managed to really take advantage of those days! The sunsets in the park, clouds or no clouds, are really special. Seeing the sun go down behind wide expanses of some of the most unique trees in the world is really amazing. Combine that with the purple and oranges that paint the sky after sunset and you have a really incredible national park experience.